So I made mine with the template x^2 + __xy + y^2 = r^2, with a list for r. Wondering what the blank in front of xy “does” or means. I’m guessing it’s related to eccentricity? 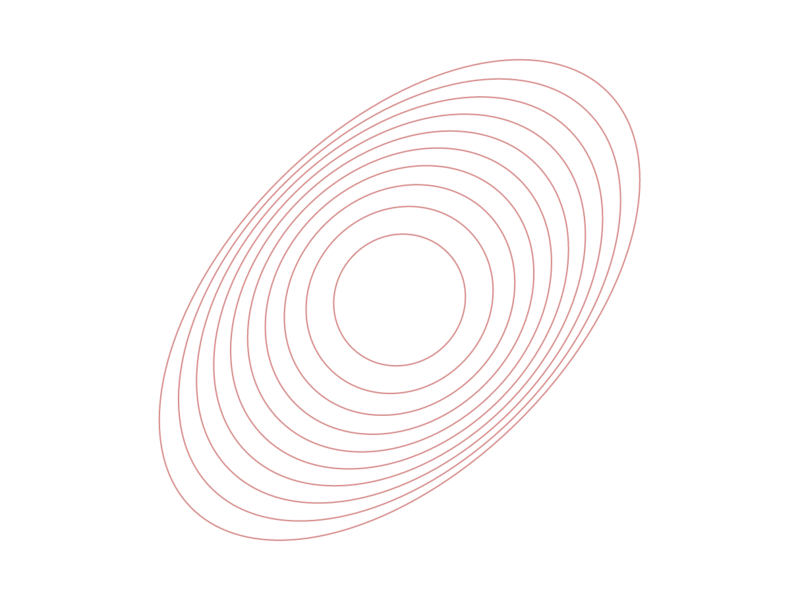 Because if it’s more than 1, my ellipses degenerated into other types of curves… and if it’s zero I got perfect circles. Anyone ever seen that form before?